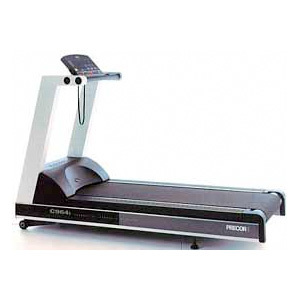 Treadmills (can also be referred to as running machines) are pieces of cardio used for running, jogging or walking whilst remaining in a stationary position. 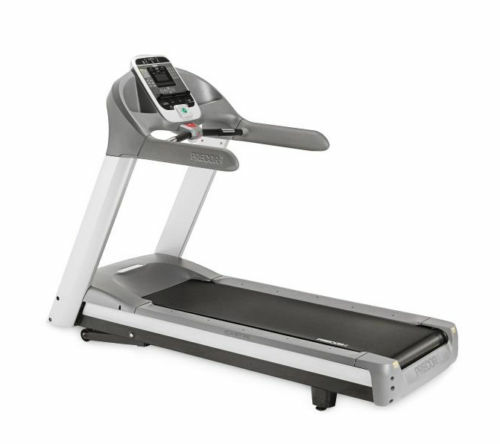 A treadmill provides a moving platform by means of a running deck and belt.The belt is usually powered by an electric motor and moves from the belt from the front to the rear,allowing the person to walk opposite to the direction of the belt.Manufacturing companies are continually reducing their manufacturing costs. 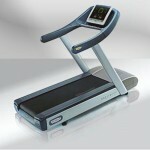 Pre-Owned T916 Nautilus treadmills for sale in Ireland! brought to you by Gym Equipment Ireland .ie -Nautilus Gym Equipment has the longest running record of innovation and design with over a 40 year track record with always performing to the highest standards. combine cutting-edge technology, superb craftsmanship, and heavy-duty materials with the backing of the Quinton® and Nautilus® brands. Ironically the T916 treadmill is also the simplest to use, getting your members on the road to their workouts in no time. With the longest running area at 63 inches. 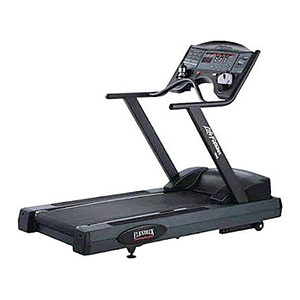 Precor C966i treadmill is Precors flagship commercial treadmill and an instant hit at any health club or fitness facility its a favorite amongst world class runners,Gym Members or even those fortunate enough to afford this luxury at home can control speed, incline, and time and much more, Now we have refurbished models available with its price more accessible to the home market. Technogym is a world leader in the manufacture and marketing of durable gym equipment, Technogym is the most biomechanically precise fitness equipment – Technogym Treadmills are currently used by over 15 Million people and countless High Class Fitness Centres Troughout Ireland. The TechnoGym Treadmill was used by the professional atheletes at the Beejing Olympics and is the Rolls Royce of treadmills. 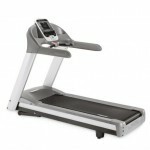 It is one of the most expensive treadmills on the market. The Life Fitness Treadmill 9500 Next Generation Remanufactured Treadmill features convenient storage and reading rack, patented Life fitness FlexDeck shock absorption system, quick start, CSAFE ready Floor Saver pivoting rear legs, automatic cool down, and polar telemetry heart rate monitoring system. This Top-of-the-Line, Commercial Grade Precor Treadmill is an attraction in fitness facilities and health clubs worldwide, and is a favorite amongst world-class runners and athletes. Precor Treadmills feature unique technologies, which increase the comfort & safety of walking and running. 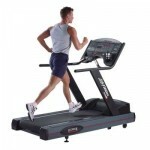 Nautilus T914 commercial treadmill is built with superb quality and functionality. 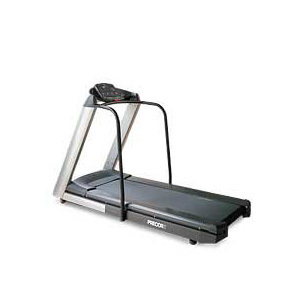 Nautilus commercial series treadmills are sure to fit all your club members’ needs. 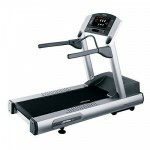 The Nautilus T914 commercial series treadmill features a larger backlit LCD console with 9 programs and larger motor. Once you see the 4500 you’ll understand its appeal. The patented Sport Utility Display gives precise readouts of time, distance, speed, incline, calories, laps, pace and heart rate. 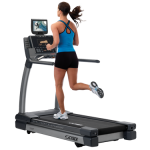 It features everything from a Quick Start button, allowing you to adjust program speed and incline with a single touch, to hundreds of pre-programmed training selections. All the while leaving room for a water bottle, personal stereo, towel and reading material. 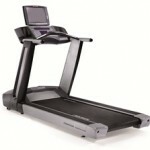 These pre-owned treadmills are great value at such a bargain price. 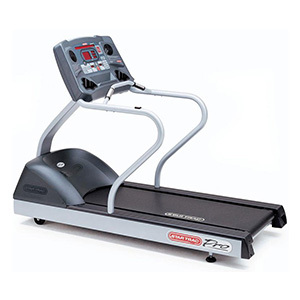 StairMaster Club Track 510 Plus treadmill features an enhanced controller and console which allows the user to change speeds on the fly. The consol is user friendly and has simple instructions. 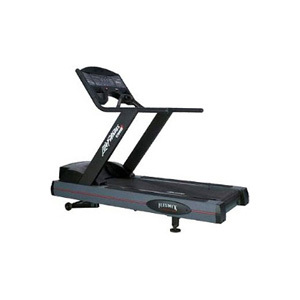 StairMaster ClubTrack 510 Plus Treadmill ClubTrack® 510 Plus features the most effective training console available. With 20 personal training programs, including 5 custom programs, you can enjoy endless variety and significant results. The Technogym Treadmill Run XT is what more and more people want to enjoy walking and running on because it is in the most natural way possible. Exercising their heart and burning off excess fat on this silent, strong and powerful Run XT Treadmill is set to become one of the most popular past times in gyms today. Step up to the coolest new workout partner around. 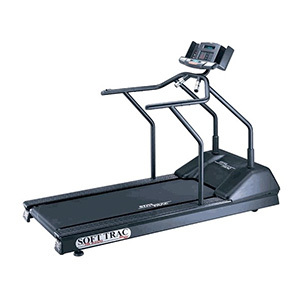 Unlike any other treadmill, the Star Trac Pro Treadmill is loaded with 2 personal fans built right into the console . But’s that’s only the start of the breakthrough innovations. The Star Trac Pro also comes with Intellitrac, a self-guiding display that creates a more intuitive workout environment. 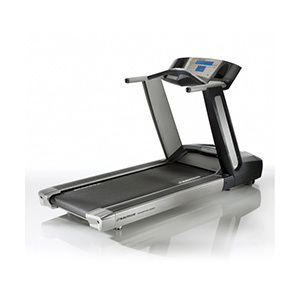 Precor 956 Treadmill – The Precor 956 treadmill is built to withstand the most rigorous commercial environments and is one of the smoothest treadmills on the market. The Precor 956 treadmill has Smart Rate Polar Heart Rate and Touch Heart Rate which enables all types of target heart rate cardio workouts and a variety of programmed workouts. 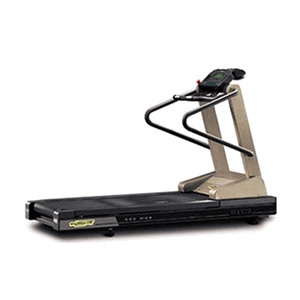 Fitness and Gym Equipment – The life Fitness 9500 treadmill is undoubtedly one of the strongest most reliable treadmills ever made and used in professionals gyms. Life Fitness has built a reputation for being one of the most reliable brands throughout the world. 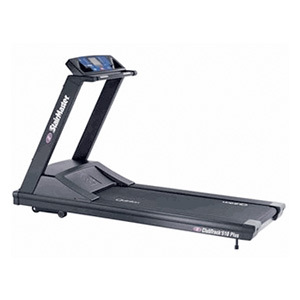 This is a great opportunity to buy an extremely high spec treadmill at a very low price. This treadmill would feature well in a gym or your home. The Technogym Run XT is what more and more people want to enjoy walking and running on because it is in the most natural way possible. Exercising their heart and burning off excess fat on this silent, strong and powerful Run XT is set to become one of the most popular past times in gyms today.